Not simply a future-telling device, but more often than not it also gives you an insight of the situation you are facing and all the factors affecting it. Very useful to find clarity in decisions regarding career, love, family, etc. Tarot consists of 78 cards, with 56 cards of the Minor Arcana and the remaining 22 Cards make the Major Arcana. 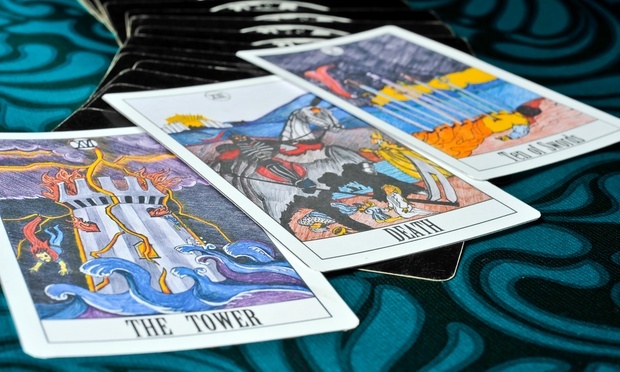 The presence of a Major Arcana card in a reading represents a significant part of the querent’s life, while the Minor Arcana explains the characters and nature of the reading. 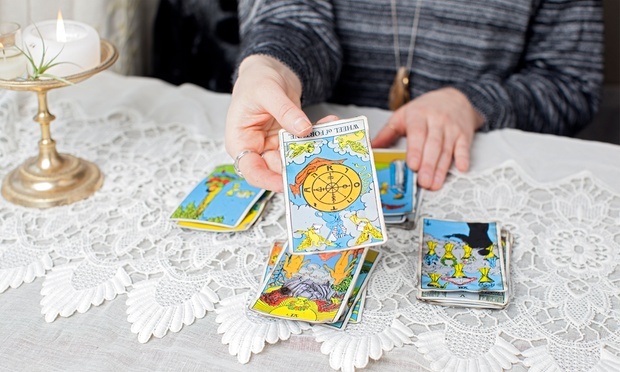 Tarot Reading is an ancient form of divination that originated in Egypt and has continued to be used for divination and fortune-telling for centuries now. So in case you’re feeling a little on the fence or a little like a cat on hot bricks. Get rid of that feeling with this Groupon. The Tarot Reader has been in the business for the last 10 years and has experience doing readings for hundreds of people.The Reader uses the Rider-Waite Tarot Deck, which has been used all along. Among the techniques used are the reversed card techniques.